Wow, how cool, this year Italy is hosting all the major python European conferences and I'm actively participating in two of them! continue reading "Present at DjangoCon EU & Pycon Italy 2017"
In this blog post I present one of my latest efforts: a reusable django app that implements a basic Public Key Infrastructure (PKI). 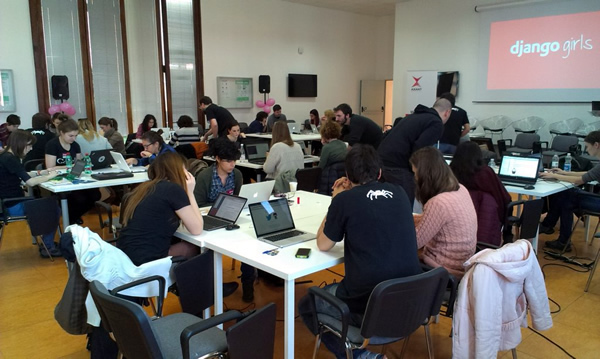 continue reading "django-x509: a reusable django app for PKI management"
Last saturday I participated as a coach in DjangoGirls Rome, the first DjangoGirls event in Italy. DjangoGirls is an international organization which helps to organize free workshops aimed at bringing women into the IT community. 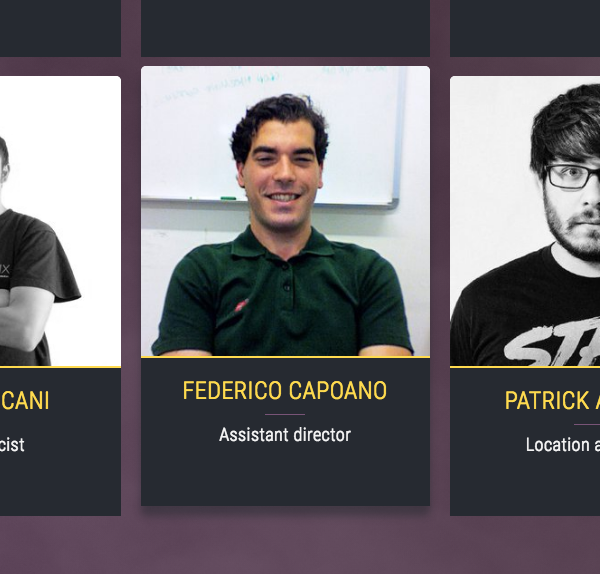 I am proud to have actively participated as a coach and helped the organization and the promotion of the event: we also managed to get an interview on IlFattoQuotidiano and a mention on Repubblica, two of the most important Italian newspapers. continue reading "First DjangoGirls Rome wrap-up & afterthoughts"
Over time I realized that waiting more than 15 minutes for my entire test suite to complete was very, very wrong. I've neglected spending time on fine tuning end eningeering tests and now each time I had to run some tests I found myself annoyed, bored, distracted. Quite a productivity killer. In this post I'll share how I solved this problem and achieved a drastic speed up of an open source django project. Hopefully you'll be able to replicate this setup and enjoy the same benefits I'm enjoying now! 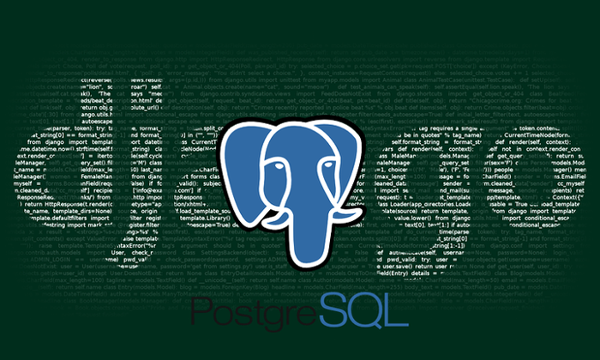 continue reading "How to speed up tests with Django and PostgreSQL"
This year I'm finally going to FOSDEM! If anyone from ninux or other community networks is reading, find more information about who of ninux is going here: http://wiki.ninux.org/fosdem2015. 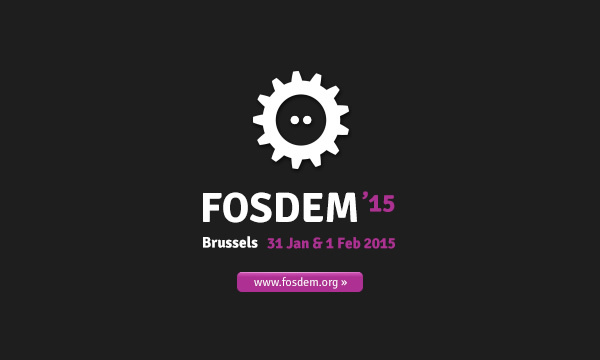 continue reading "Going to FOSDEM 2015"
My First Ever Workshop: Let's Learn How to Code With Python! My first ever workshop will be dedicated to Python! continue reading "My First Ever Workshop: Let's Learn How to Code With Python!" I wanted to implement this functionality in my django projects for some time now and I finally had the chance to work on a project that has this requirement in the specification. This is an attempt to a django reusable app that aims to be functional but flexible. 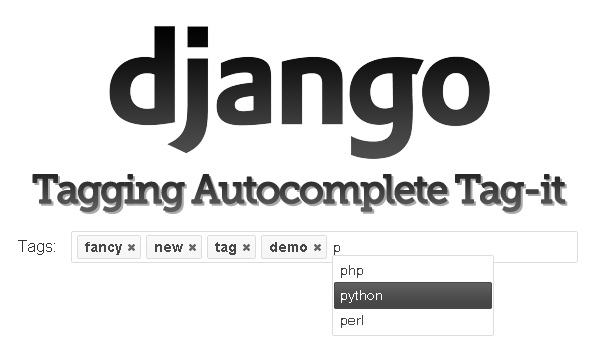 It's based on django-tagging-autocomplete and depends on django-tagging. 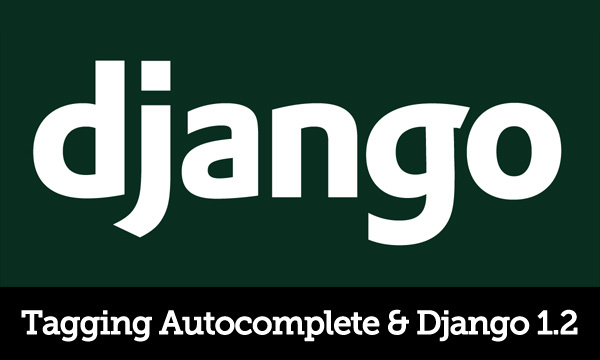 continue reading "Django Tagging Autocomplete Tag-It"
If you are using Django 1.2 and you tried installing Django Tagging Autocomplete you will have noticed that the autocompletition won't work unless you oad a second copy of jQuery. Since I find that a very crappy solution I found a solution that works better for me and I want to share it with you. 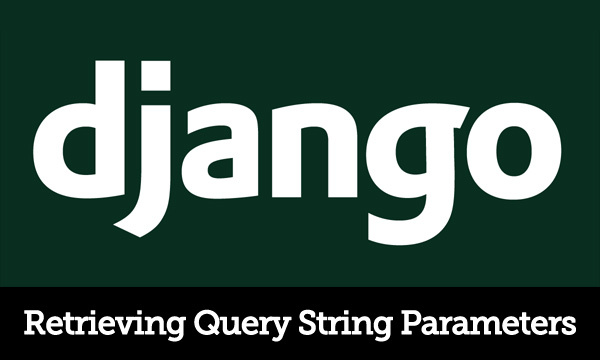 continue reading "Tagging Autocomplete to work with Django 1.2"
If you use Django you will surely know that its url routing is quite strict regarding the prettiness of its URLS but there are still cases in we need to handle query string parameters, like when dealing with external services that return a URL like: callback?verification_code=088145235648fs689sa56h&userid=854 . 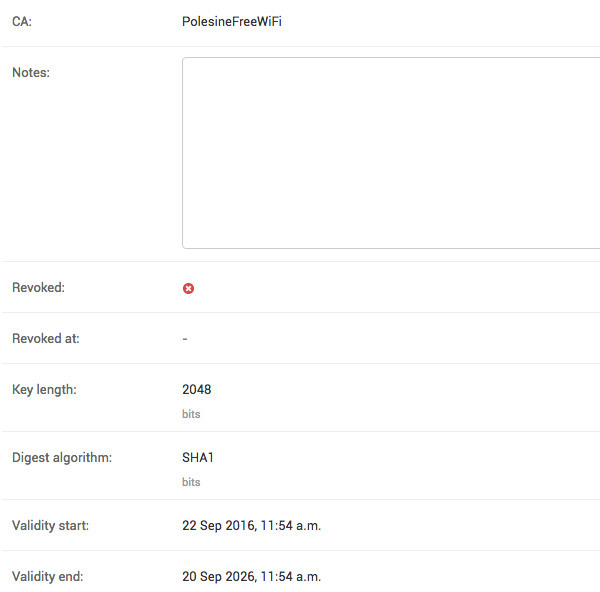 What to do in this case? continue reading "Django: How to Retrieve Query String Parameters"
The standard Django FileFields assume you want to upload a file in a subdirectory of MEDIA_ROOT, what if you want to upload the file in a private directory above the web root, not accessible via http? How can you serve the files then? continue reading "Django: Private File Upload and Serving"
Immagine that you need to add the possibility to upload a PDF or Zip file in the django admin, but you want to be sure your client will upload only these two filetypes and not other ones. 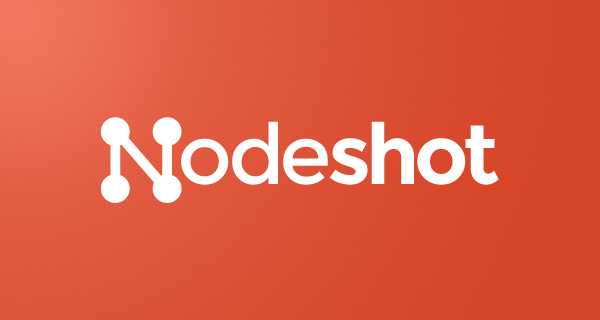 You might also need the same functionality in the frontend, so why not use "ModelForm" and have just one validation for both applications (admin and frontend)? In this short post I'll share with you my simple solution. 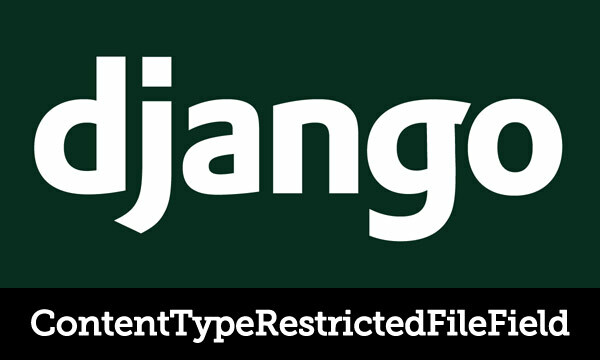 continue reading "Django: FileField with ContentType and File Size Validation"